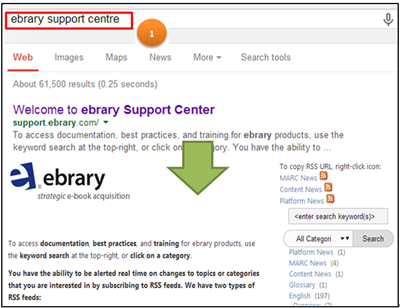 Regarding the whole function of online catalog, please refer to “Search Help”. In the following, we will provide some scenarios so that you can know more about the catalog so as to satisfy your information needs. Use quotation mark “” to find an exact phrase, e.g. “Think social problems”. 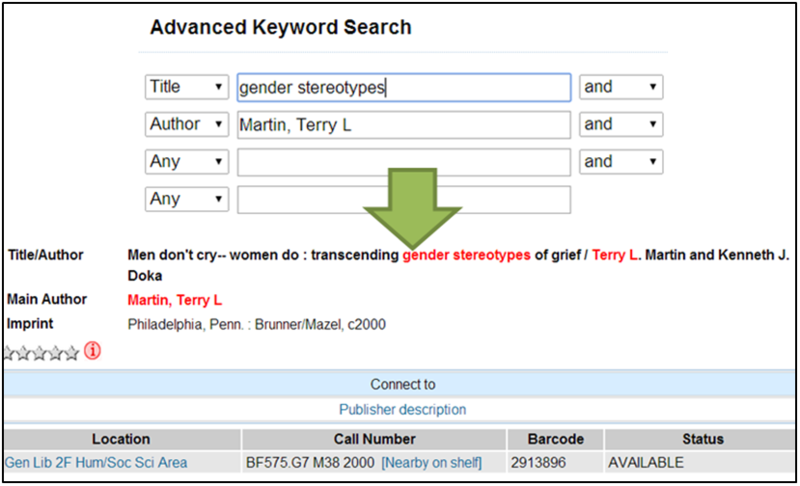 Sometimes, we might not recall the full name of the title, for example, we only know Terry L Martin has written a book and “gender stereotypes” is the keyword that we have in mind. At this moment, we use “Author” and “Title” to conduct a search simultaneously. Please click “Advanced search” in order to receive a complete searching capability. For the details of searching and retrieving information, please refer to “Search Help”. (1) Status: It refers to the availability of the item. “Available” means the item is on the shelf and available to borrow. 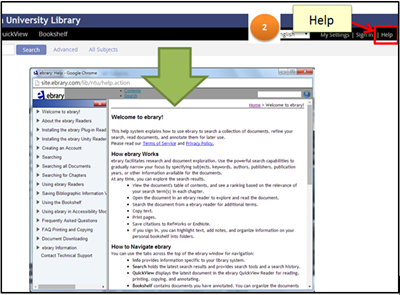 For descriptions of other status, please refer to “NTU Library Online Catalog FAQ”. (2) Location: It means the physical location of the item. There are various library locations in NTU campus, e.g. Main Library, Medical Library and different department libraries. For detailed information, please refer to a table. 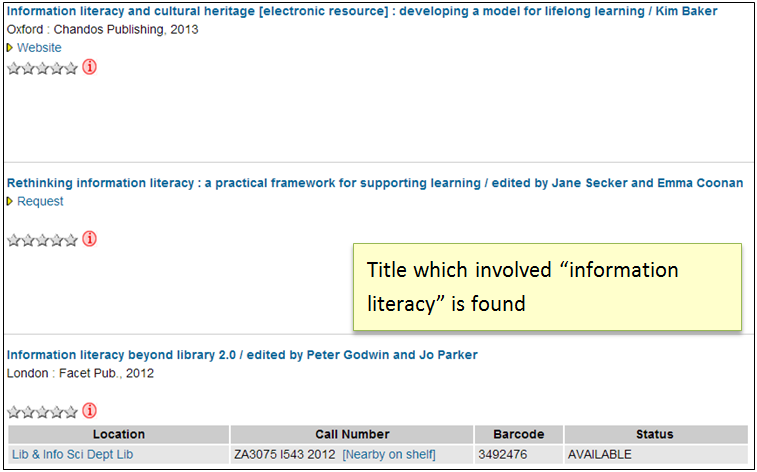 (3) Call number: It indicates the position of the item and which library bookshelf(s) it is placed. For borrowing privileges (i.e. borrowing limit and period, online reserves and renewals), please refer to “Borrowing privileges in NTUL”. In order to view your circulation record, you need to activate your library account first as this account is not the same with the Computer and Information Networking Center, please go to “View My Circulation Record” to activate your account. (1) Look at the name of the database, e.g. “Ebrary”. If the serial has both printed and electronic version, it will be displayed separately. For electronic serials, please note that different databases contain different volumes of the serial and may have a full-text delay for current issues. For printed serials, it is divided into “current issue” and “back-issue”. 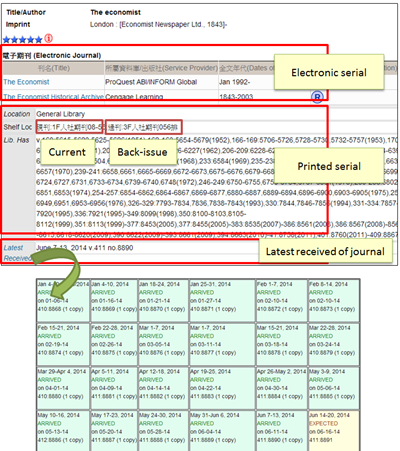 The location of current journal (現刊) and back-issue journal (過刊) is listed in “Shelf Loc”. The latest issue of the printed journal is put in “Current issue”. For the back issue, NTUL will bind it into a single bound volume. You can check out which volume of journal has arrived or is coming soon in NTUL by clicking “Latest received”. 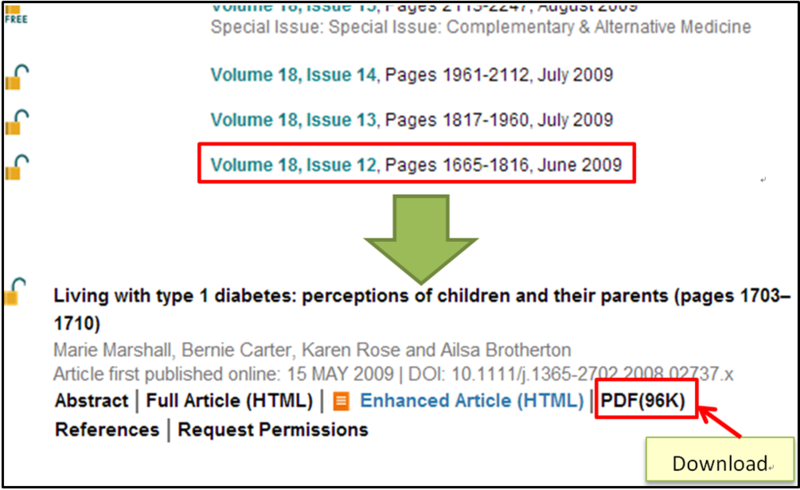 Please be aware that the online catalog can only search a specific “journal title”, not the article title. Step1: Go to “Advanced search” page. 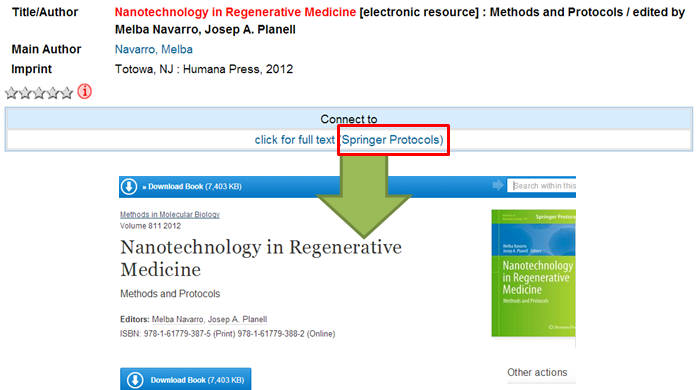 Type the title of journal “Journal of Clinical Nursing” in a search box and select “Serial” in drop-down menu. 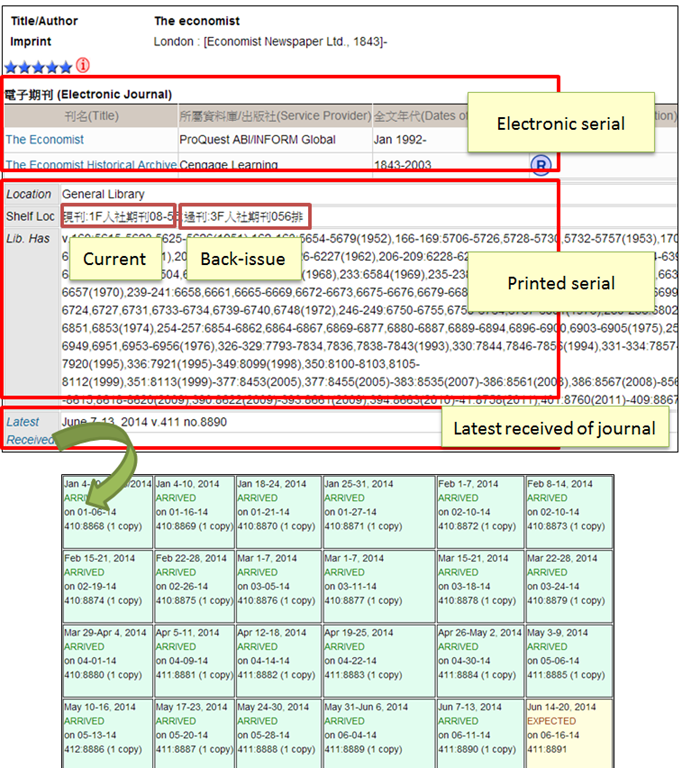 Step2: Click one of the titles of the journal under the electronic Journal column and browse by the publication year, followed by the volume and issue number so as to locate a correct volume. After that, you can download the article directly! Indeed, you can start your searching process at the online catalog in order to find some relevant books. 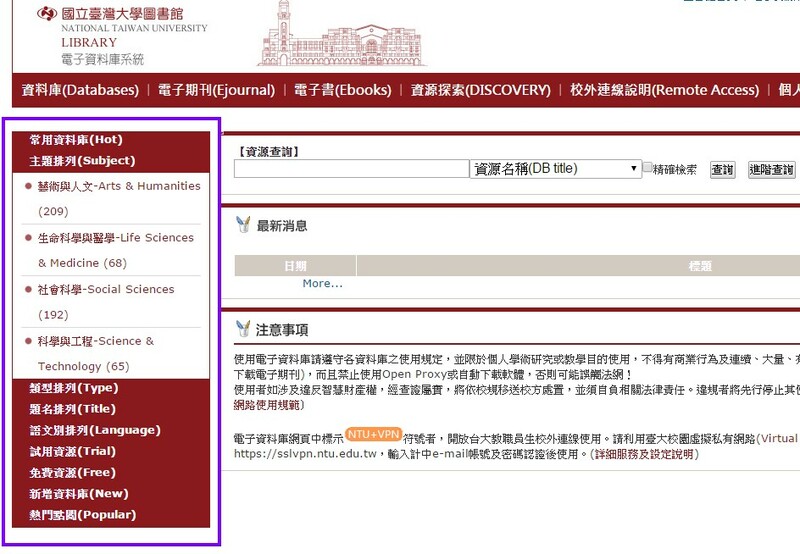 For searching a specific article, we encourage you to utilize databases in NTUL. NTUL has many databases from general to specific subjects. 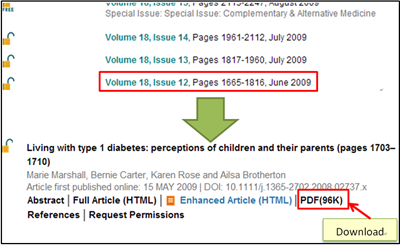 The databases store a lot of digitalized articles which relate to a specific academic subject or material type. 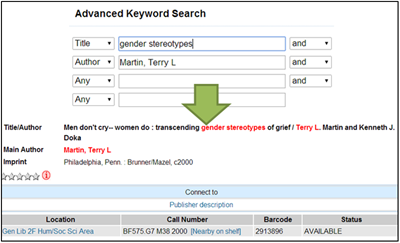 The use of databases is similar to online library catalogs and you use keywords to search information. 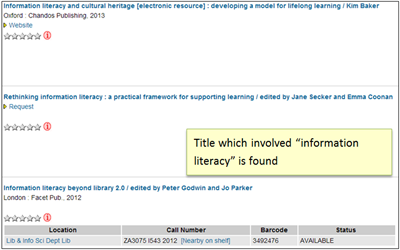 Given a phrase “information literacy” and we use the phrase to search in catalog and database respectively. 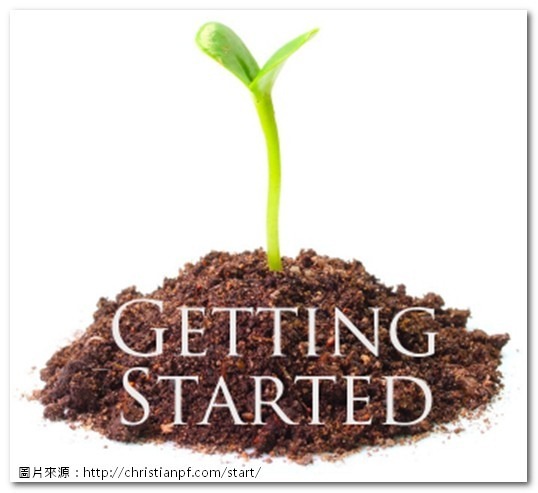 Regarding the detailed use of database, please refer to “Getting Started with Database”. 5. No entries are found? There are two options if the item is not owned by NTUL. 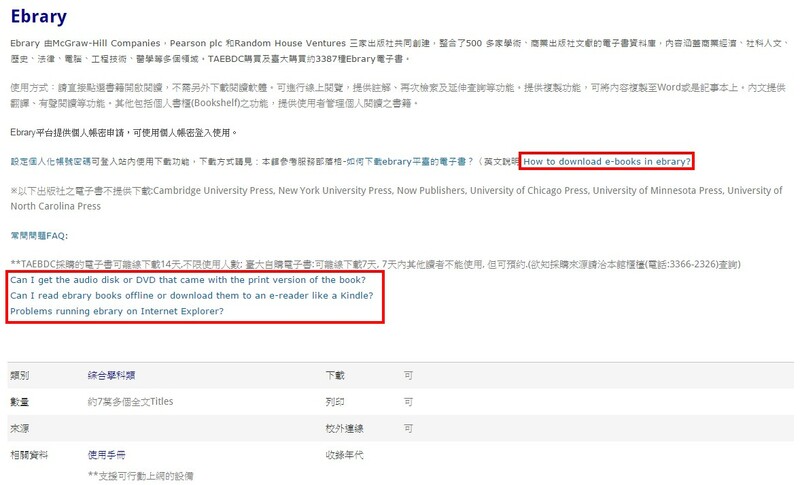 (1) Recommend a purchase – All current students and staffs are welcome to recommend materials in using “NTU Library Book Recommendation System”. (2) Interlibrary loan services / Document delivery services – You may request to borrow the item from another library or to obtain a photocopy of an article within a periodical. 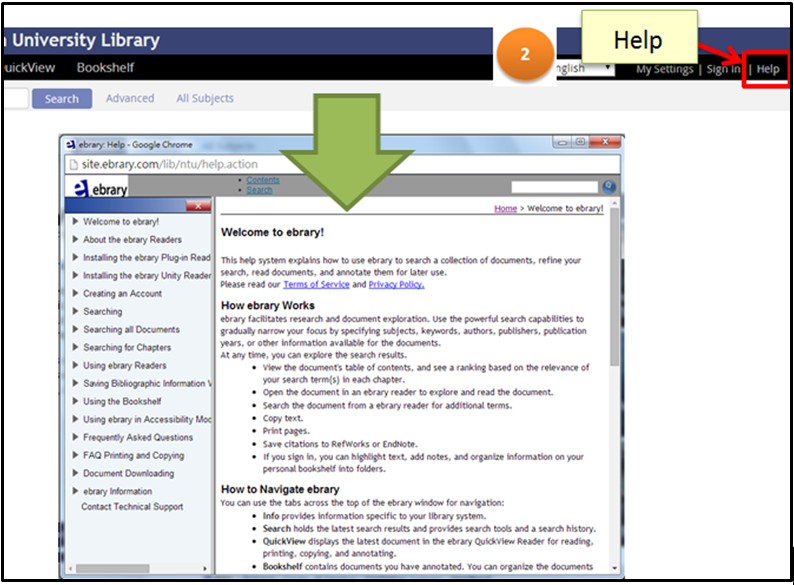 Please refer to “Interlibrary Loan Services or Document Delivery Services”. Bibliographical management software allows library users to create a small scale library of references. 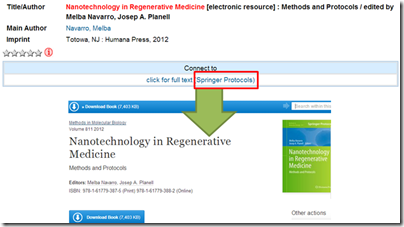 You may use the software to assist you to organize your bibliographic references and retrieve citations. There are a lot of bibliographical management softwares and NTUL has subscribed “EndNote”. This entry was posted in English Articles, Getting Started / 資源指引, 客座寫手專欄, 館藏目錄+整合查詢系統 and tagged database, E-book, E-journal, ebook, OPAC, TULIPS, 查詢技巧, 資料庫, 電子書, 電子期刊, 館藏查詢系統, 館藏目錄／資源探索系統查詢技巧. Bookmark the permalink.